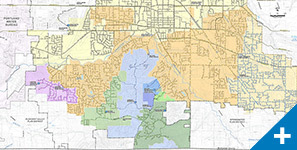 A new City with an old history, Sherwood has been one of the fastest growing communities in the country since the mid 2000s. 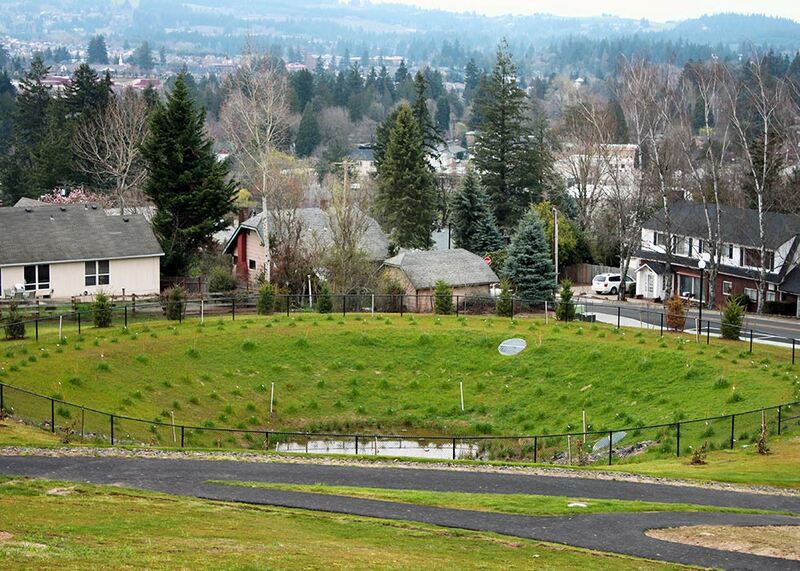 This rapid development caused the City to exceed capacity of existing wells, which was their only water supply. 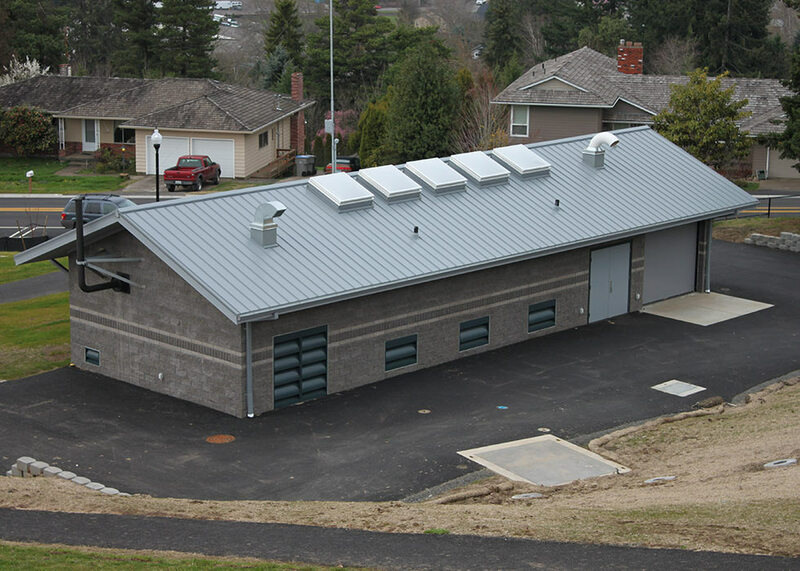 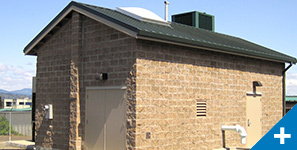 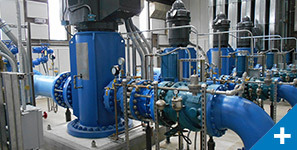 Sherwood investigated several options to replace their existing supply source, deciding upon the Willamette River Water Treatment Plant as the most reliable and cost-effective source. 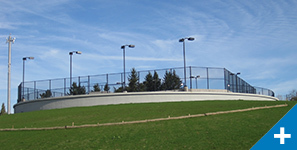 Through a successful public education process, City residents voted for this new source in 2005. 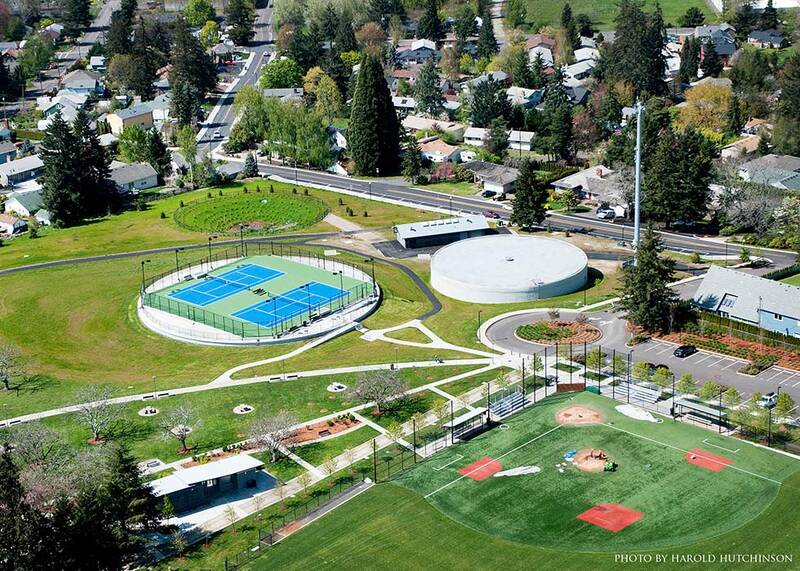 The water supply improvements included 3.5 miles of 48-inch diameter water transmission main, a reservoir, and a pump station at the City’s Sunset Park. 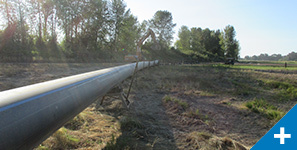 The project involved extensive interagency coordination associated with shared facilities and system operations, along with development of complex intergovernmental agreements required to bring the new supply to fruition. 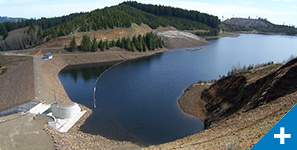 Murraysmith served in an overall program management and engineering role to assist in advancing this water supply project, a nearly 15-year journey. 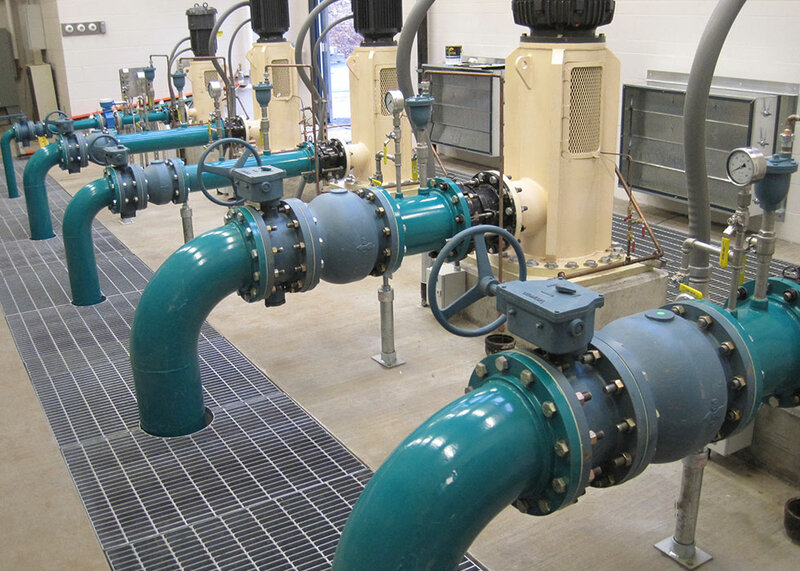 In developing its new supply, the City used a forward-thinking approach to develop a system with regional importance through water transmission capacity designs for Sherwood’s 20 mgd ultimate demand and an additional 20 mgd for future partners. 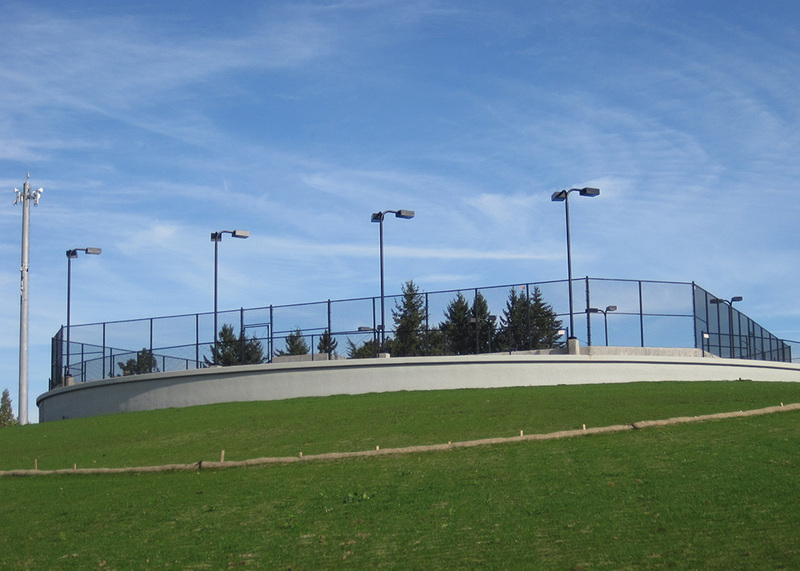 The project provides countless benefits to the community, including improvements to the City’s Sunset Park with the integration of the terminal reservoir facilities, long-term cost savings and a high-quality, dependable water source for decades to come.